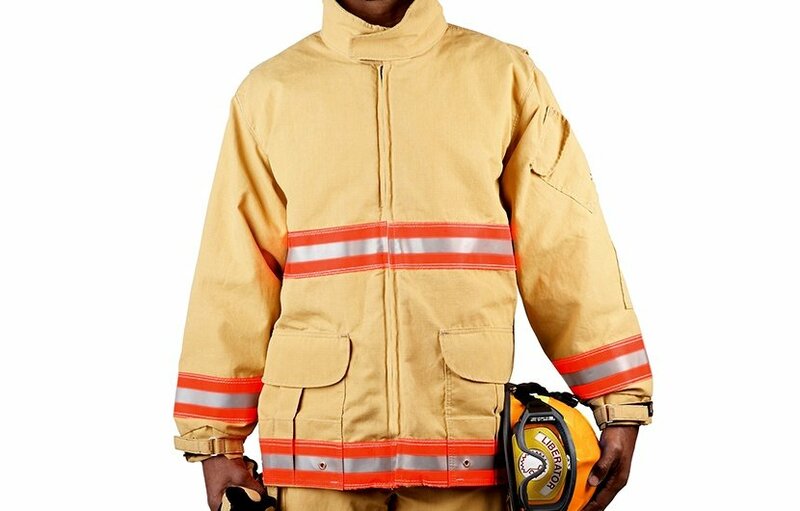 LION's TR51 rescue gear is dual certified, reflective, and is durable, made with high-quality construction and materials. Male and female models certified to both NFPA 1999 and 1951 so you can use it for EMS duty and USAR tasks. 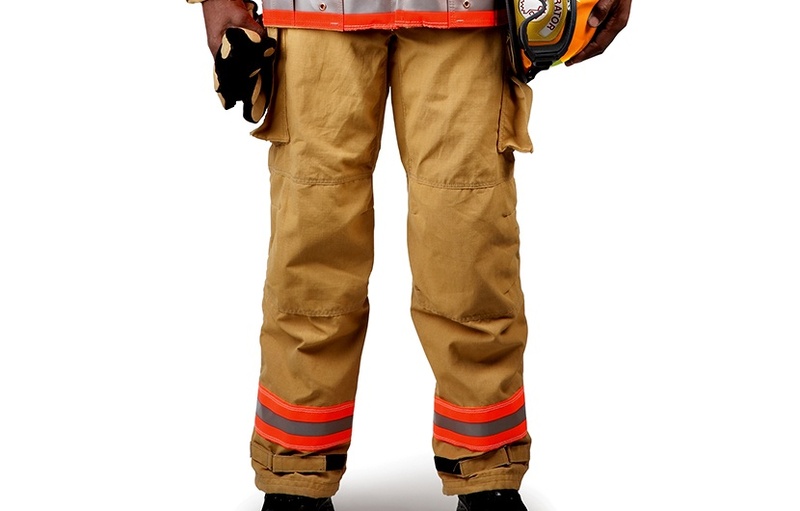 The NOMEX® outer shell is tough and durable to help extend wear life. Dupont™ NOMEX® IIIA Ripstop, PBI TriGuard® OR Tencate Millenia™ SR outer shell options available. 3M™ Scotchlite™ Reflective Material (triple trim) with 3” NFPA-style, red-orange/silver or lime-yellow/silver options available. The CROSSTECH® SR liner provides liquid penetration resistance to water, blood and bodily fluids. Adjustable coat and pant features for a more personalized fit. Pre-bent knee flexes without pulling or tugging. Dupont™ NOMEX® jacket fleece that can be worn as a winter liner zipped into the TR51 coat or as a stand-alone piece.